Etsy is such a fun place to browse for unique and cool stuff. 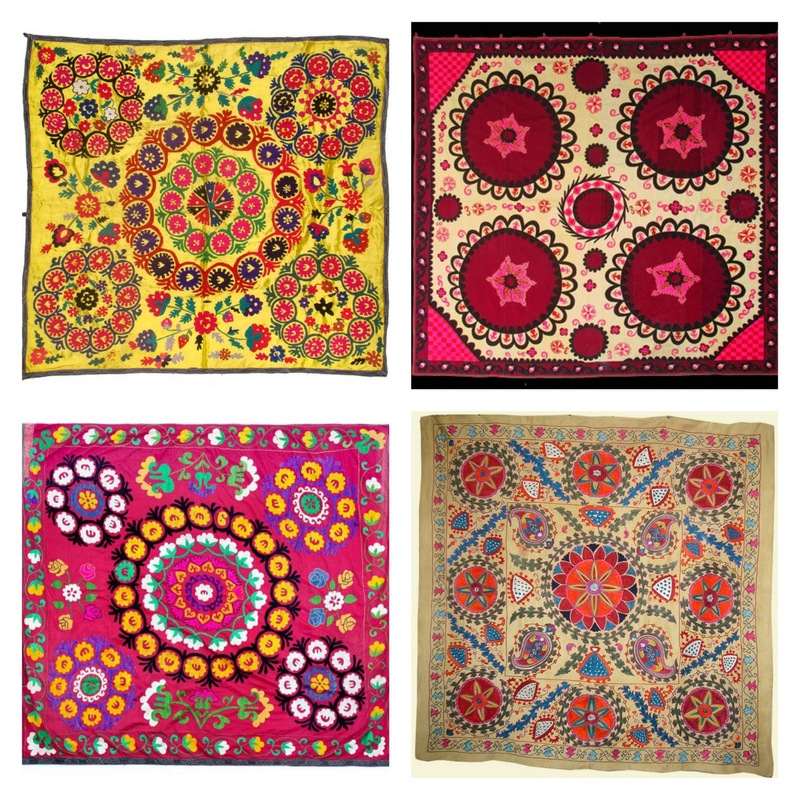 Recently spotted these striking Suzani coasters on BungalowWilde. Pretty right? The store is based in Florida and ships within the United States! Image: BungalowWilde and Subject to copyright! So minutely detailed and beautiful looking embroideries. Excellent pieces.